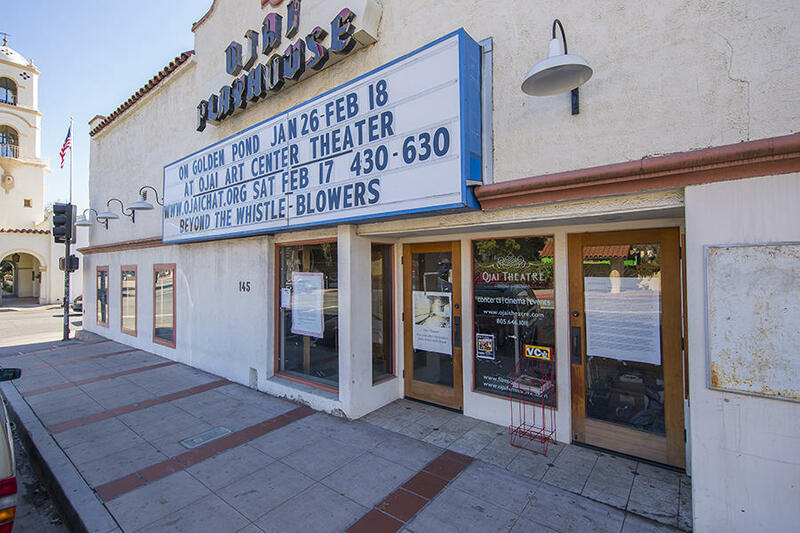 The Ojai Playhouse - Originally built in 1914, this iconic landmark depicts the essence of Ojai and is one of the oldest movie theaters in California. 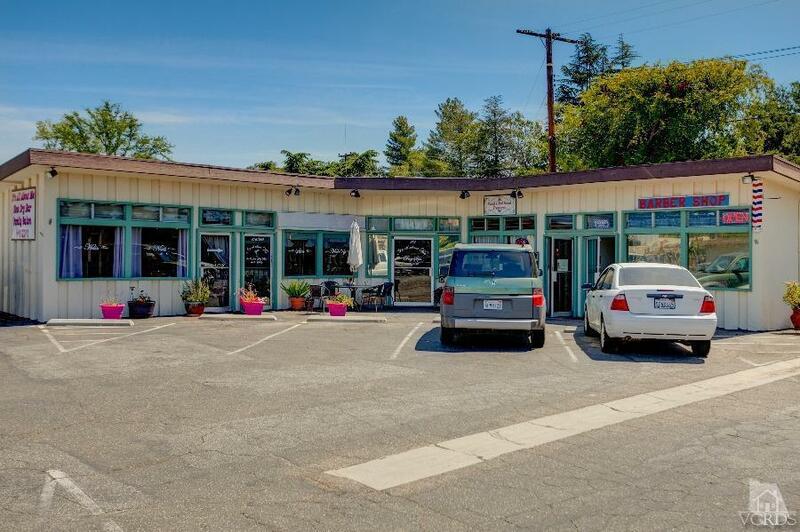 It is actually older than the City of Ojai itself and was built when the town was called Nordhoff. 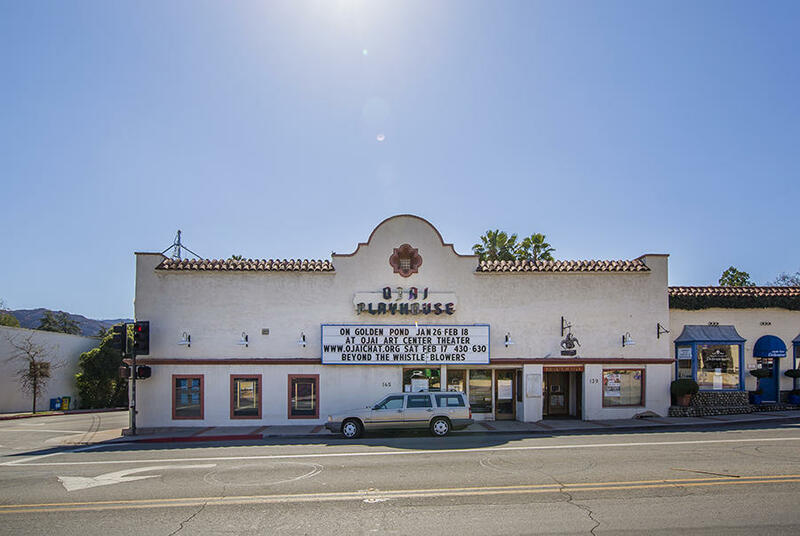 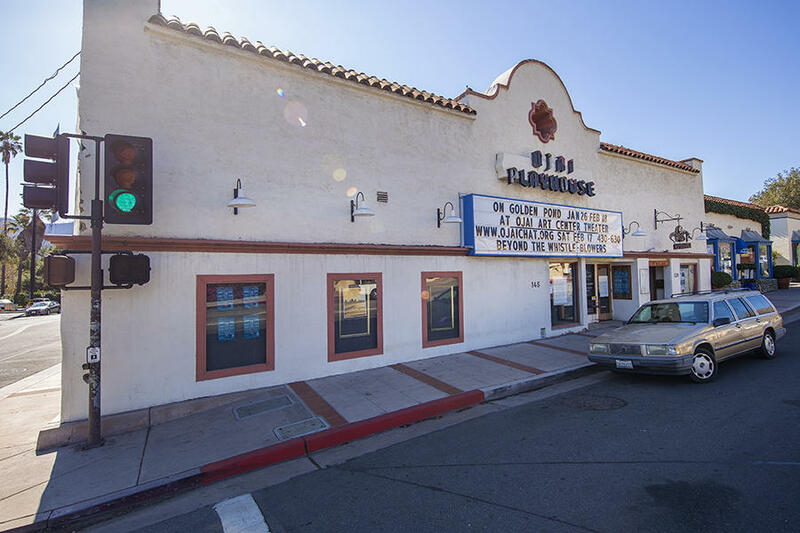 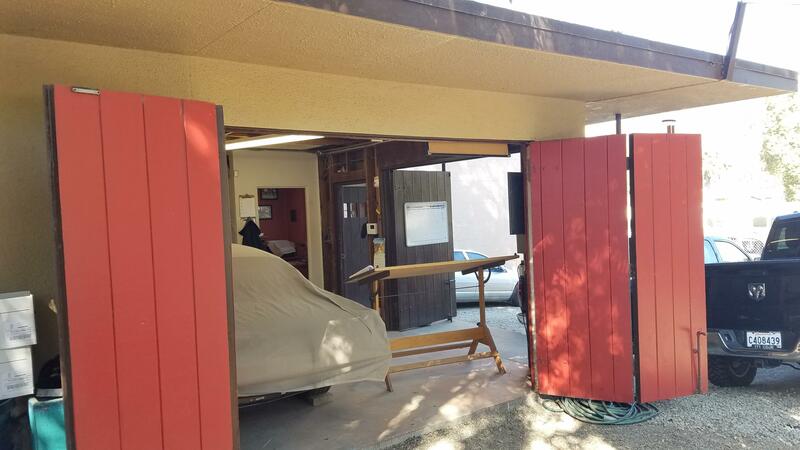 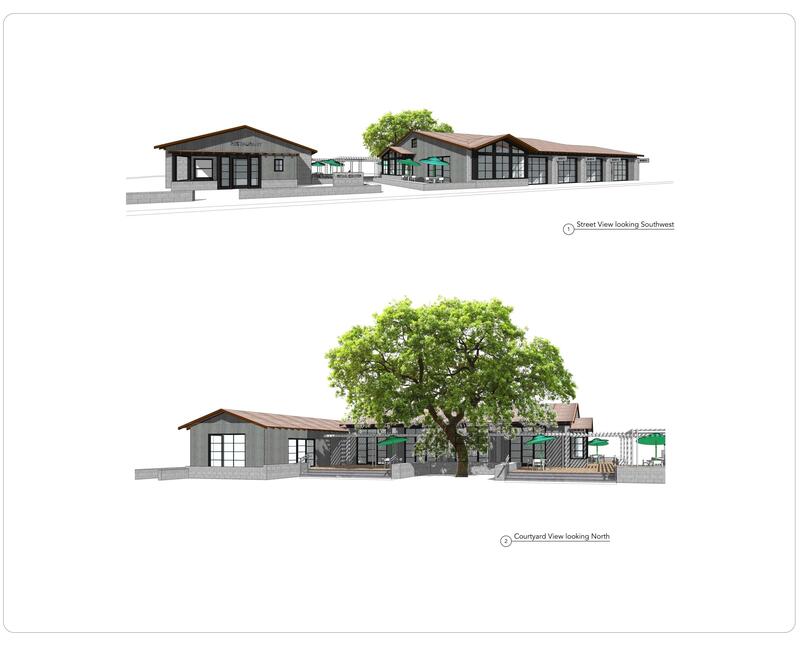 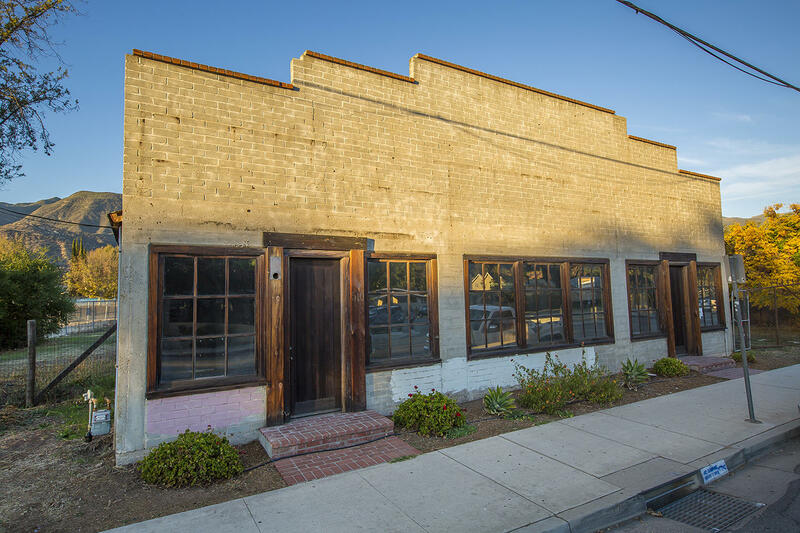 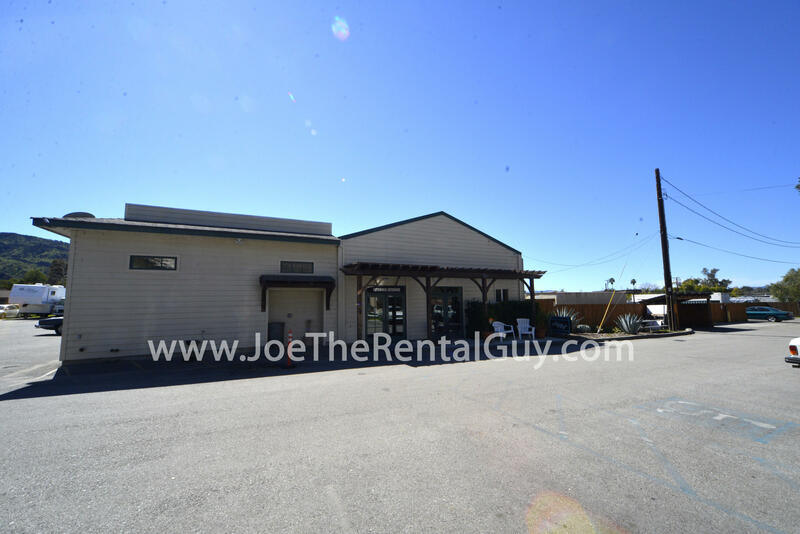 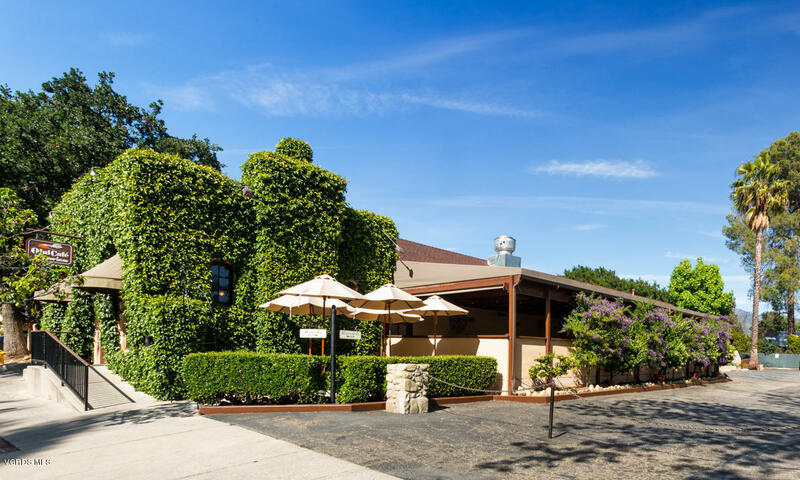 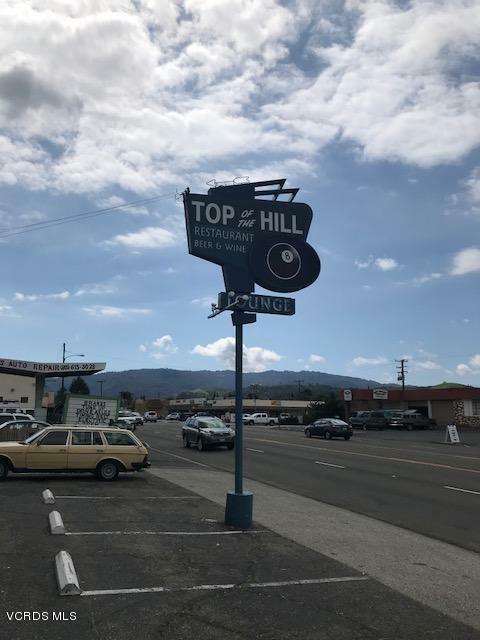 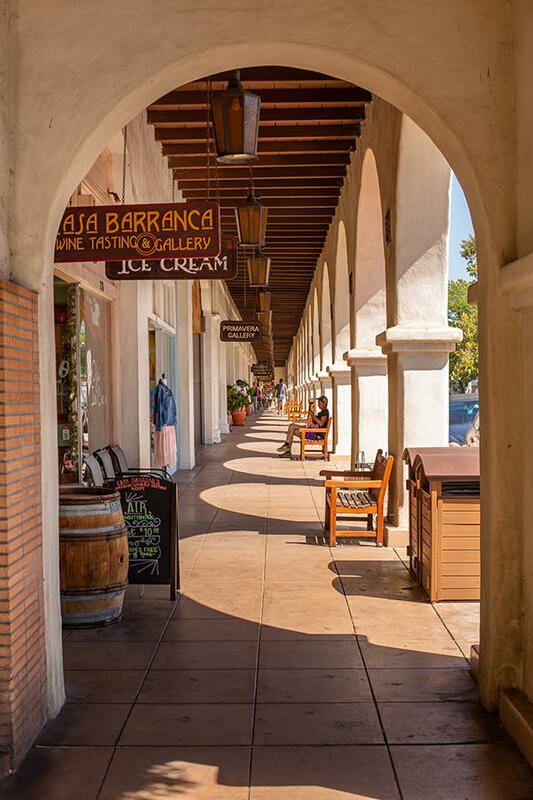 This newly to be renovated showplace will feature luxurious seats and will offer state of the art projection and sound equipment and will certainly become, once again, the focal point of social interaction in Ojai. 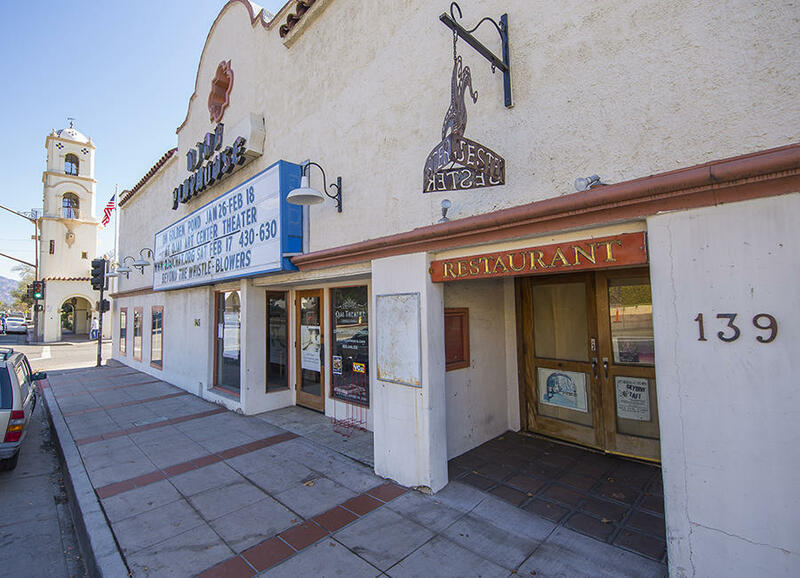 This offering includes the adjacent restaurant space ready for your classic artistic touch to create the perfect complement to a night at the movies - "Dinner and a show" as well as "Taking in a movie followed by a tasty dinner and/or a night on the town". 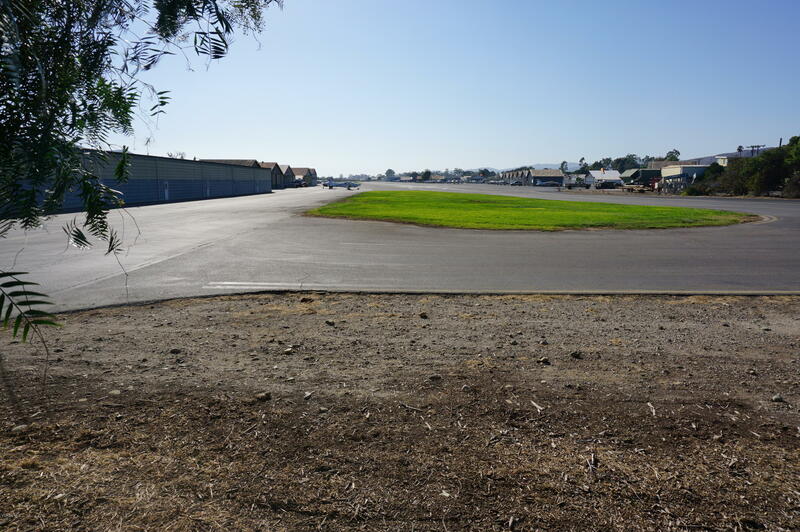 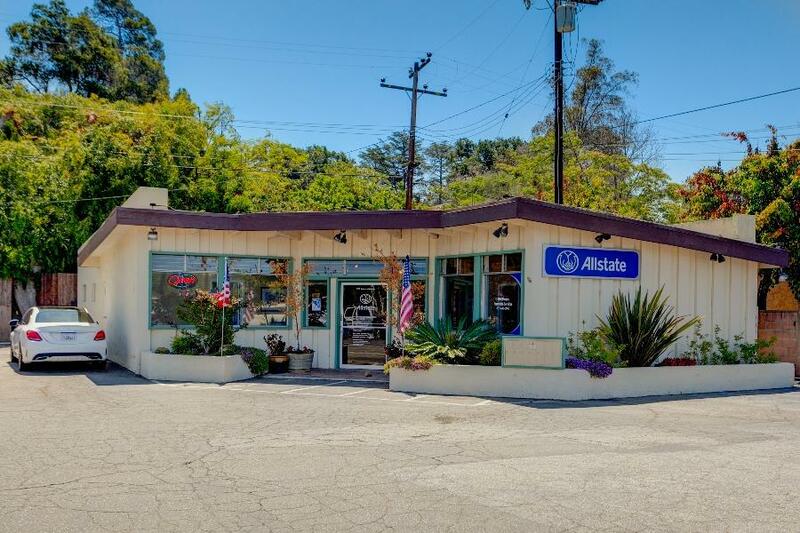 Your once in a lifetime opportunity to own a monument of Ojai History!